Ministering to young people can be exhilarating and life-giving, despite that doing so often requires a great deal of service and personal sacrifice. It is easy for youth workers to feel validated in their roles as students make obvious strides of growth, surrender their lives to Christ, or take tangible steps to fight sin and pursue holiness. There is an oft-quoted cliché which runs along these lines: “God is at work even when you can’t see it; you never know what fruit will blossom down the road as a result of the seeds you are sowing now.” The sentiment behind this phrase is helpful and encouraging, as it rightly shifts our focus away from tangible, momentary results, and re-directs us towards God’s faithfulness to his mission of disciple-making. That being said, these sorts of phrases have a tendency to put God in a box by unintentionally limiting the effect of his gracious power to tangible moments of revival (the “fruit that will blossom down the road”). Resultantly, in the context of student ministry, youth workers can easily believe the lie that they are only “fruitful” during seasons in which repentance is commonplace and renewal is easy to see. With such a mindset, “little victories” like trash pick-up can only sustain a youth worker for so long. Despair, burnout, frustration, and insecurity are the inevitable companions for a soul who doubts his or her big-picture usefulness to the Kingdom. By contrast, the testimony of Scripture unwaveringly declares that God is at work in all things, great and small alike. “Victories” of all sizes flow from the finished work of Christ, and are therefore dependent on God’s providence to come to fruition. Simply put, we need to broaden our interpretation of victory within the context of student ministry. There is no such thing as a little victory. But the fruit of the Spirit is love, joy, peace, patience, kindness, goodness, faithfulness, gentleness, self-control; against such things there is no law. (Galatians 5:22-23, ESV). This passage is perhaps one of the most popular for Christian meditation, both on the individual level and in corporate settings such as Sunday School classes and discipleship groups. Appropriate emphasis is placed not only on defining each moral distinctive, but also on embodying them through the course of our lives in Christ. That being said, it is easy to forget that this fruit is of the Spirit: it uniquely and distinctly belongs to Him. By implication, any time a youth worker witnesses a manifestation of the fruit of the Spirit, he or she is observing nothing less than God’s miraculous intercession in the world. 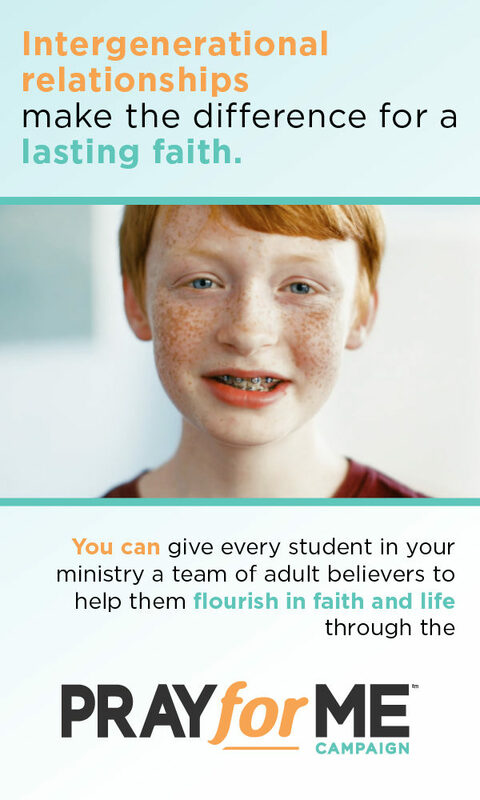 When faithfulness is exhibited in a student’s decision to forgo a social opportunity in order to attend a Bible study or a student ministry gathering, it is a result of the Spirit’s influence. In instances in which cliques are broken down or teasing is diminished, self-control is evident; so too is the Spirit’s work. When rebellious teenagers stretch a youth worker to the limits of his or her capacity, and when he or she is provided with patience and gentleness to continue shouldering the load of ministry, nothing short of a supernatural miracle has occurred. Heaven has broken into earth through the quickening presence of the Holy Spirit. These seemingly “little” occurrences represent anything but “little” victories. When speaking of sin’s influence, it is easy to affirm that things are not as good as they could be. Pain is commonplace, work is frustrating, and death is a certainty this side of Christ’s second coming. With such a bleak outlook, it is tempting to carry sin’s influence to its furthest possible extent – believing that life in this world is as bad as it could possibly be – and stop there. Scripture provides a much different perspective. The Apostle Paul writes in 1 Timothy 4:10, “[We] have our hope set on the living God, who is the savior of all people, especially of those who believe.” It is important to note that this passage does not advocate for universalism; there is a “special” or “particular” salvation which belongs only to those who place their faith in the finished work of Christ, namely eternal life in the fellowship of God (cf. John 3:16). With that being said, 1 Timothy 4:10 does illustrate that Christ’s life, death, and resurrection has benefits for every single person throughout the course of human history. Because of the finished work of Christ, God “makes his sun rise on the evil and on the good, and sends rain on the just and on the unjust” (Matthew 5:45). Even the most rebellious teenager and the most dysfunctional family is sustained with life, breath, and common grace pleasures as a result of the good grace of the Father put forth in Christ. Youth workers can take joy in knowing that the work of Christ is being applied to the lives of every teenager in their care. The fruitfulness of the gospel is not based on circumstantial responses, but on the redemption which the Savior has already won. 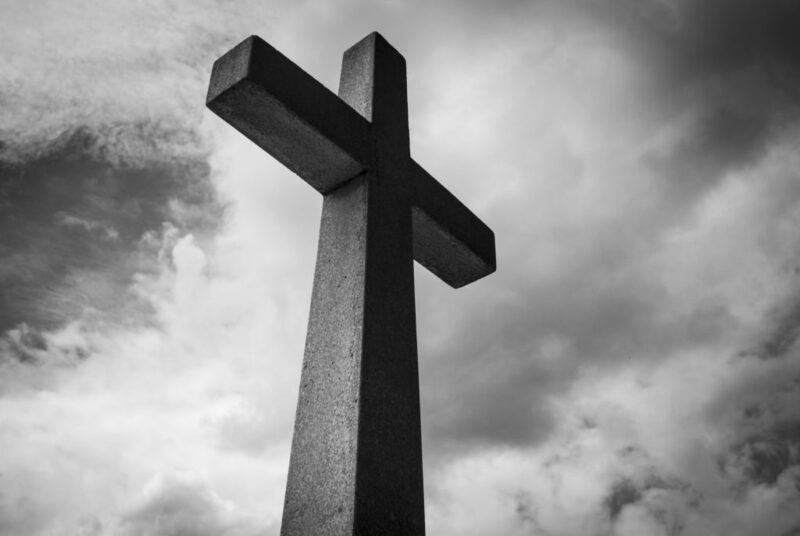 The reality of sin may mean that things are not as good as they once were, but the power of the Cross means that things are not as bad as they could be. In truth, the “little victories” to which youth workers often cling are nothing less than the eternal ripples of the biggest victory of all of history: the God-man’s finished work of redemption. When frustrations and despair pile up throughout the course of ministry to students, may we worship; no “little victory” is isolated from God’s active intervention in the world. In seasons of seemingly abundant fruitfulness, may we worship; every “victory” we may witness is strikingly small when compared to the incarnation, death, and resurrection of Christ. In all circumstances, may we worship; the God of the universe chooses and has redeemed us from sin’s clutches to employ us in his global work of redemption. For what greater victory could we possibly hope?